After watching an episode of Modern Fishing with Jared Jeffries, you should be able to walk away with a bit more knowledge under your belt. Jared intends to share angling tips, tricks, and techniques in a fun and informative way. 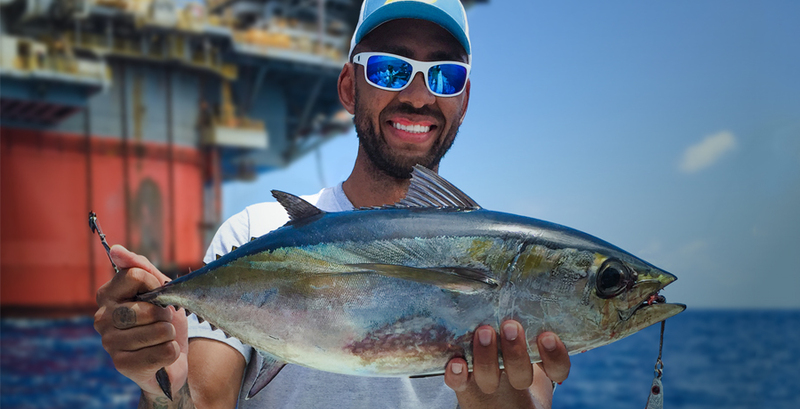 With trips planned to exotic fishing destinations, and a number of elusive species on his bucket list, Jared’s passion is to share Modern Fishing with Jared Jeffries with the world.